for startups and small business to bring ideas to life. You will have an impressive video creating experience with time-saving and high efficiency. 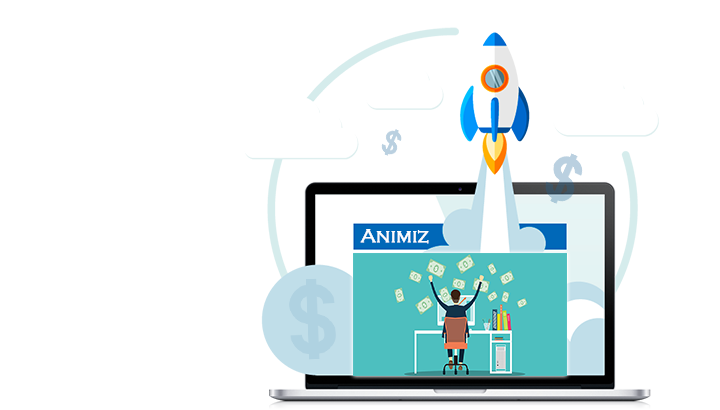 Animiz explainer video creator is suitable for all startups and small business to have branding or marketing video strategy. No design or programming skills needed, your favorite animated explainer video style is definitely done-for-you, freely! Easy- to-use features like timeline, image editor, animation editor will help you deliver messages clearly. You will not have the complicated creating and editing videos, instead, simple interface and animated templates will make your explainer video design easier, and faster. 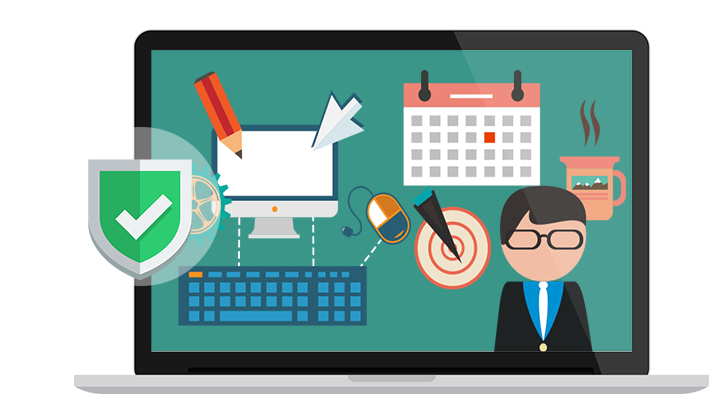 Your animated explainer videos will use a combination of shapes, images, fonts, SVGs, SWFs and symbols to create an engaging visual experience, which are certainly built around your brand or business. Then you will use zooming cameras, labels, videos and audios to enhance explainer animations. It is sure that your videos will act as inspiring motion graphics to deliver effective contents. From professional to cartoonish, amazing 3D video design will is beneficial to grow business. For one thing, Animiz values your privacy and protect your financial and personal data with full encryption and advanced fraud protection. You will not worry about information safety. For another, when you are designing compelling explainer videos that fit your brand, business or products, after you uploading to cloud, you can also make them private as you need. Just click your videos "Don't show on explore", then audiences would not see your videos on their devices. If audiences stay longer on your sites for viewing your outstanding explainer videos, then you will rank higher on Google, getting more exposure on search engines. Animiz is a professional animation explainer video creator that helps you make interactive videos with ease. ou will tell vivid stories, creative ideas with eye-catching animated videos. At the same time, when you desire to publish videos to cloud, remember to input their title, description and keywords for better SEO results. 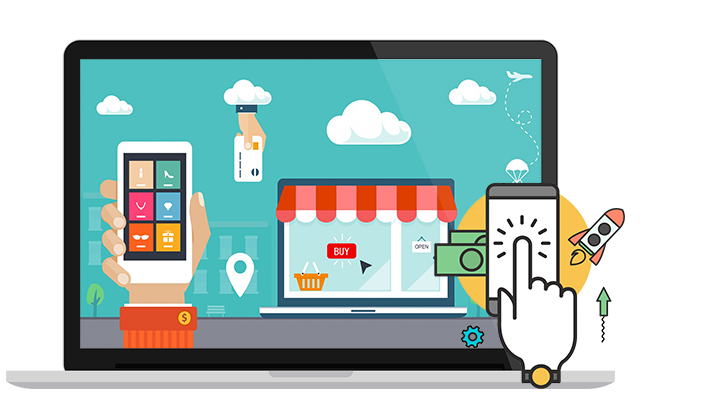 Stunning video enjoyment will help drive more traffic to your sites, building up audiences' loyalty easily. Open Animiz, click to create empty project or choose your favorite online templates for quick start. Use a combination of shapes, images, fonts, SVGs, SWFs and symbols to create great video enjoyment. Take full advantages of cameras, backgrounds, subtitle and recordings to enhance videos. Powerful timeline for well managing added contents and decorate them with amazing animations. 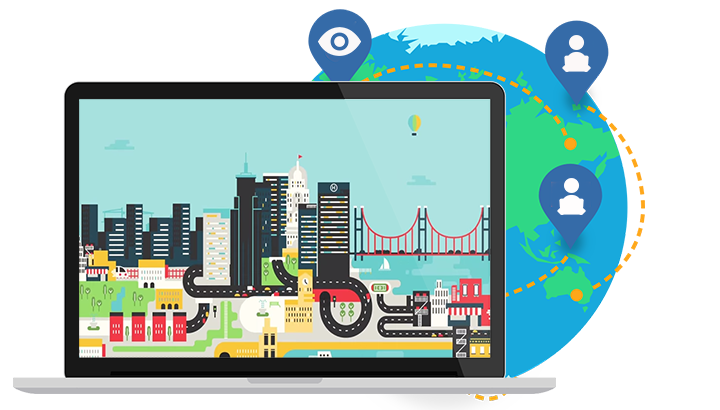 Publish gorgeous explainer videos to cloud, embedding to sites for driving more traffic online.